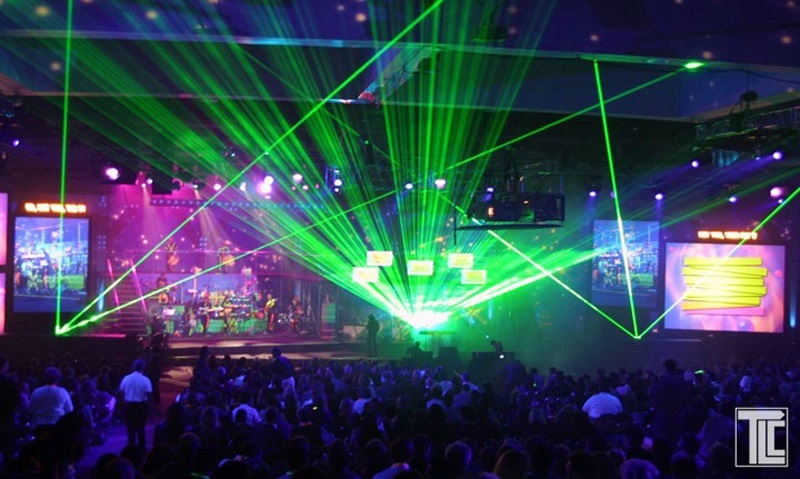 Use LASERS to create unique interactive experiences for guests at events and shows. 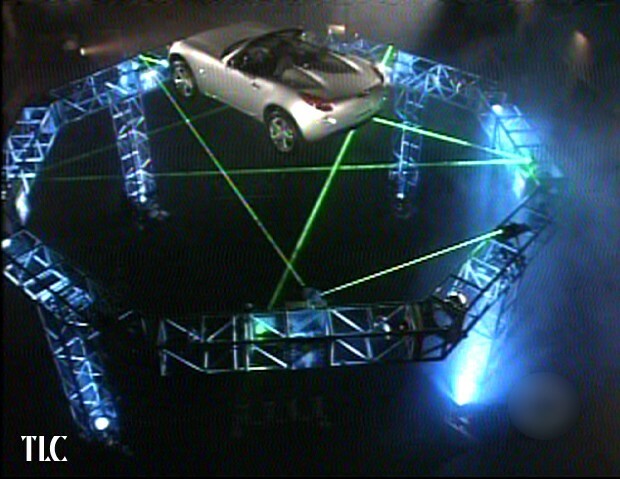 TLC Creative designed and operated laser games for CBS’s BIG BROTHER, and for ABC’s GLASS HOUSE, and for corporate special events that were looking for something different. 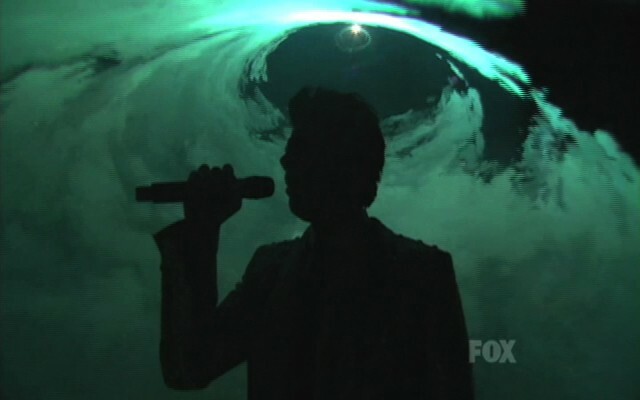 TLC created a dramatic sequence of laser effects for ADAM LAMBERT on AMERICAN IDOL. 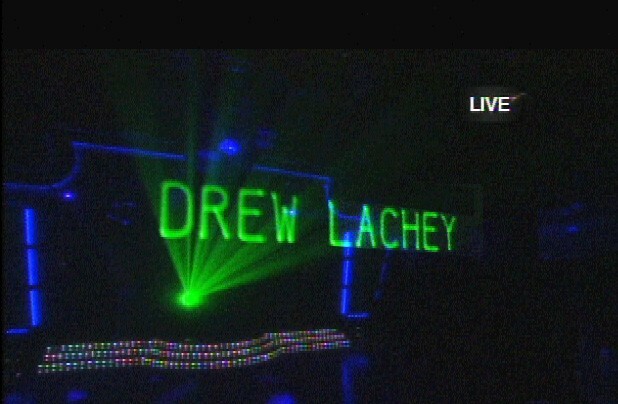 TLC projected laser graphics onto a SEE-THRU screen for DANCING WITH THE STARS. 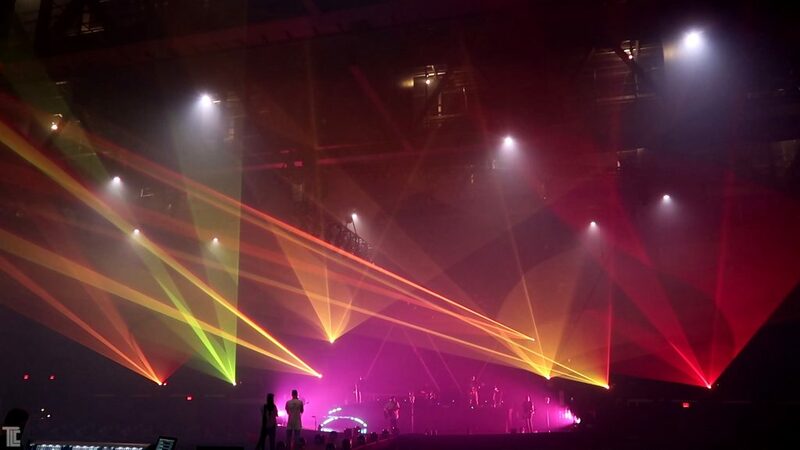 TLC has created some of the most iconic laser effects on MTV, creating award-winning laser displays for DAVID GUETTA, MILEY CYRUS, JENNIFER LOPEZ, USHER, and many more. 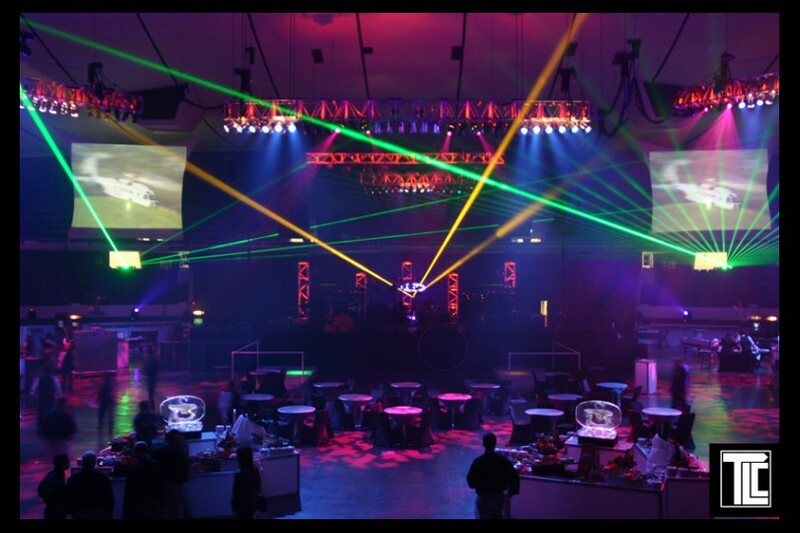 Laser entertainment is a great way to visually stimulate your audiences, and TLC has the experience to create new and unique laser displays guaranteed to dazzle and thrill. 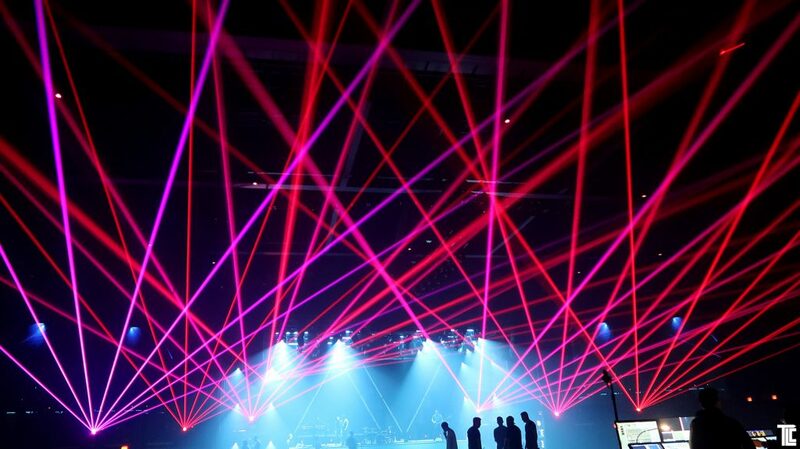 From laser beams in mid-air to dynamic projected laser shows featuring laser logos and laser animations set to musical medleys or custom soundtracks, lasers always grab people’s eyes like nothing else can. 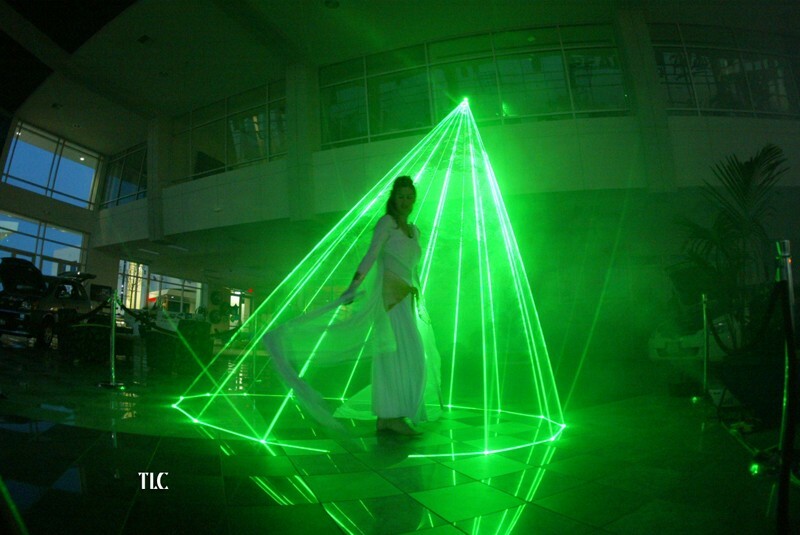 TLC provides spectacular laser shows for events of all sizes. 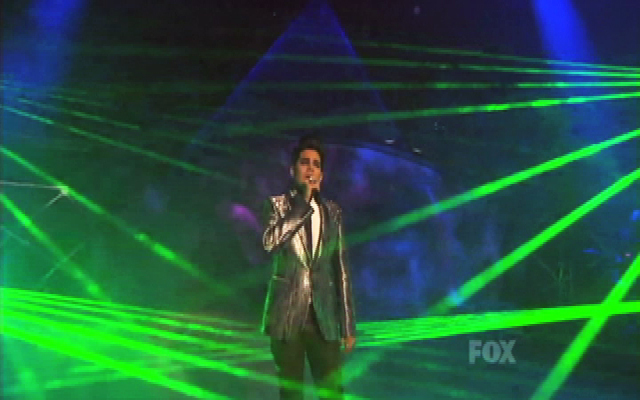 TLC added lasers to the movie NEIGHBORS, and the comedy/horror movie SCOUTS VS ZOMBIES.